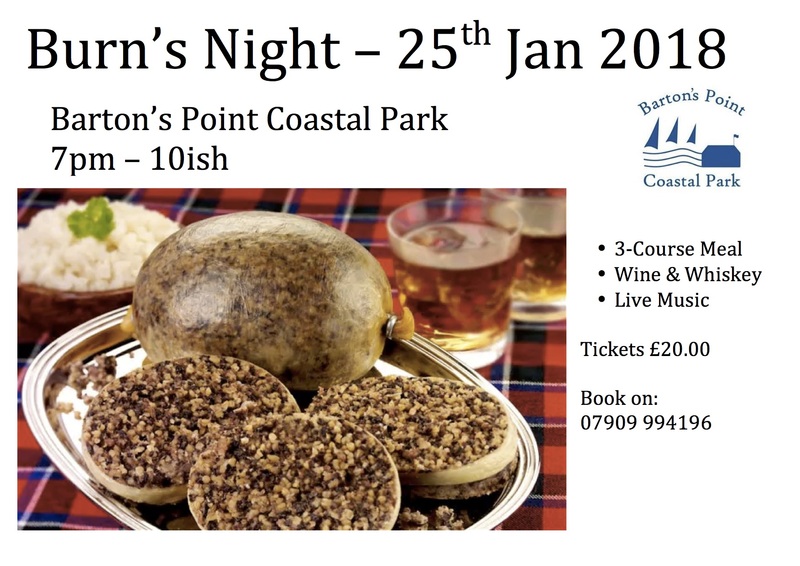 ‘Robby The Jon’ will be opening up the Boathouse Cafe on Thursday 25th January to celebrate Burns Night! 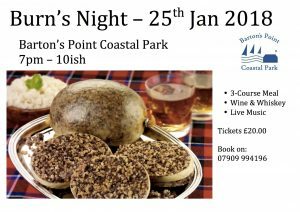 Robby and friends are inviting you for an evening of food, whiskey, music and of course, haggis, to celebrate Burns Night and the Burns Night traditions. Doors will be open from 6pm, 3-course meal from 7:30pm, followed by, coffee, whiskey & live music. Licensed bar available.